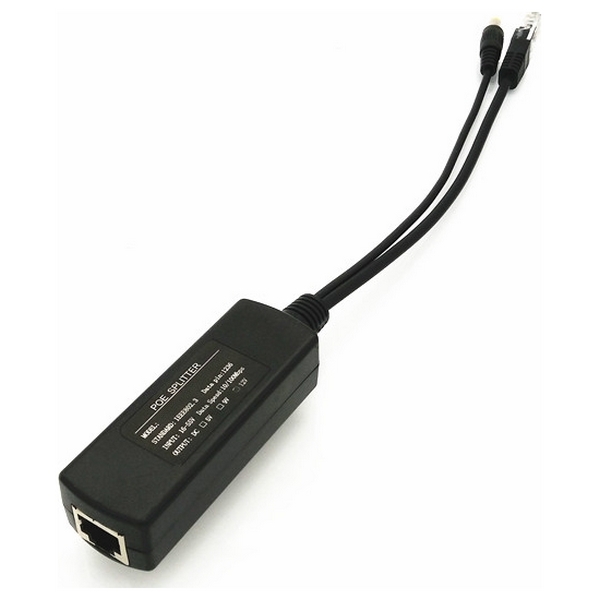 EZ-ML-102E is a Passive PoE splitter to power non-PoE enabled devices. 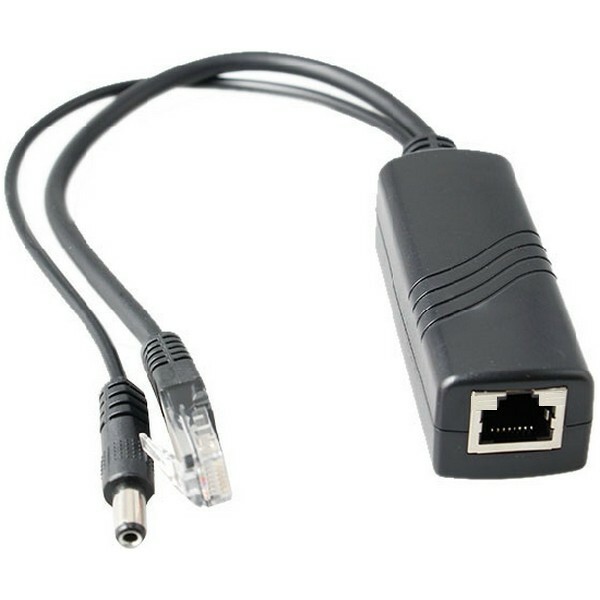 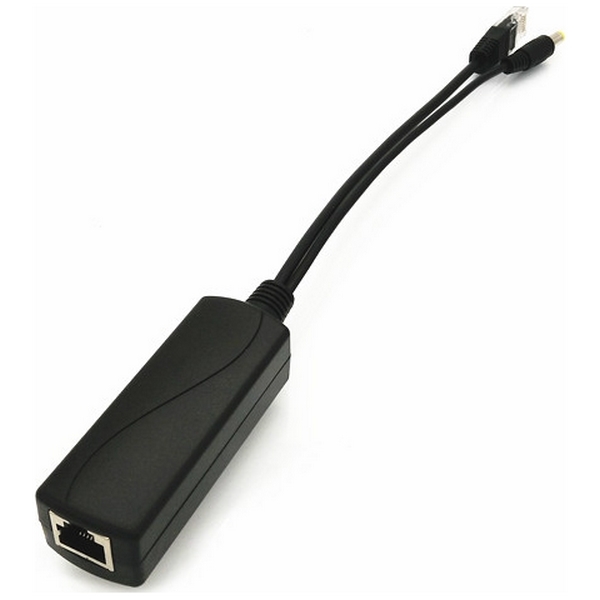 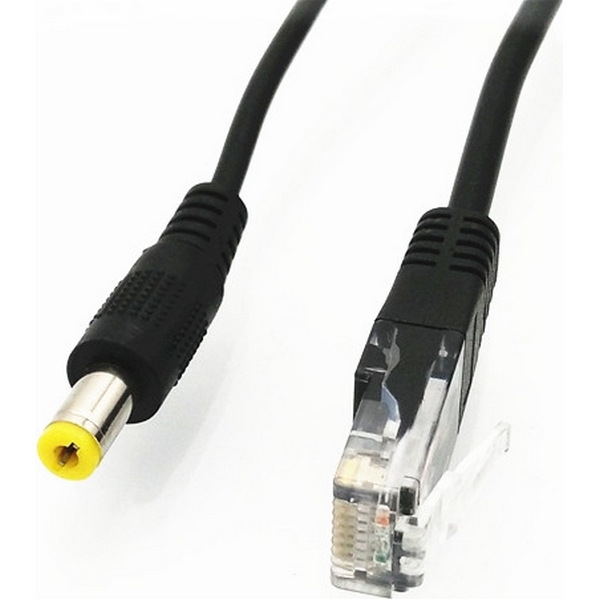 It accepts a wide range of DC input from 15v to 48v via Passive PoE (not 802.3af/at PoE) to output fixed 12v/2A via the DC Jack (5.5 x 2.1mm) and 10/100 RJ45 Jack. 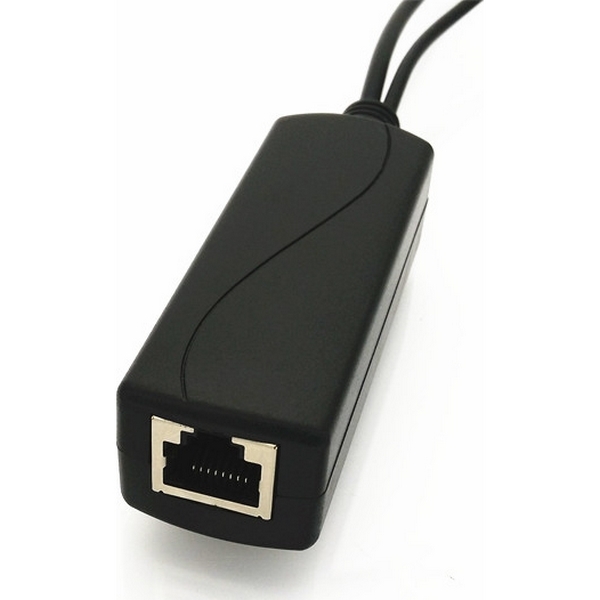 Max Output Current 2A Max.